Psst! You will NEVER guess what I’ve just heard! We all love a good gossip, don’t we? The fact that OK, Hello, Take A Break and other magazines like that are so popular is a testament to this. And it’s usually pretty harmless…isn’t it? But what about gossip in the workplace? Just how damaging is it to morale? What steps can you take to manage it? The Director’s PA, Sue, is talking to Ed from HR at the coffee machine. “He’s just emailed me about the redundancy announcement and apparently, there’ll be more later this week. Isn’t it terrible news,” Sue sighs. “Seriously? Who knew that not hitting target last month would have such an impact?” Kerry says. “Why didn’t management warn us at the monthly kick-off meeting that things were so tight?” adds Craig. In fact, it’s Sue’s son who is being made redundant in another company, in another town. But one careless whisper like this can echo far beyond the coffee machine. Dave and Kim always seem to be chatting quietly together – must be an affair! No, the real reason is that their kids go to the same under-performing school. Natalie & Gabby love a night out together but they never invite Sian because she’s so shy, so they assume clubbing isn’t her thing. They’re often found whispering by the loos about their crazy weekend antics because they would feel unprofessional talking about it in the office. Poor Sian thinks they’re making fun of her work outfits. It’s human to gossip but when that train is at full speed, it can pose a dangerous risk to working relationships and therefore your business. And a fractured team can derail productivity. 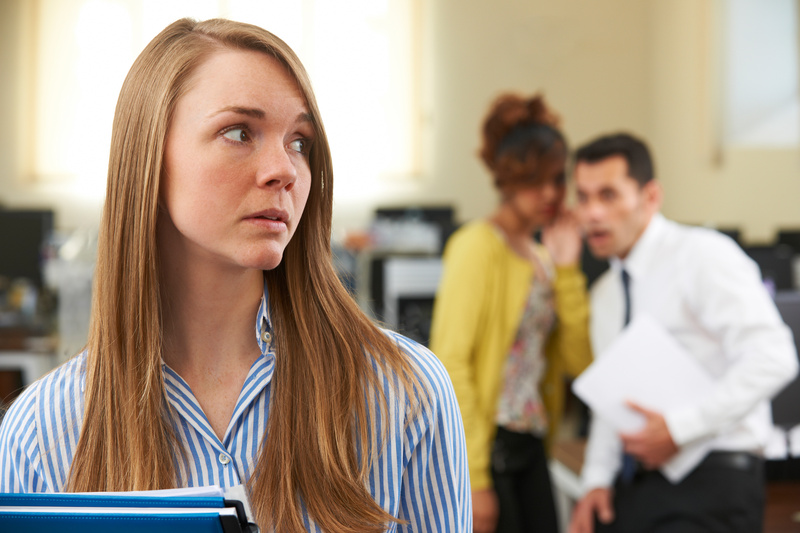 Rumours can also cause employees to distrust the management team, as well as contributing to a higher staff turnover when affected team members look for jobs elsewhere. What begins as hearsay might even land you in hot water if the gossip becomes so pervasive that it morphs into a malicious harassment claim. So, how do you tackle these issues? When it comes to changes within the business, such as restructuring and redundancies, the key is to always keep the workforce informed. Communicate as much information as you can, as early as you can. If staff have the facts and feel involved, rumours are less likely. If you’ve worked hard to create a trusting, respectful culture in your workplace, the last thing you need is a new member of staff who doesn’t share those values, or who has come from a workplace where negative gossip has been tolerated, to come in and unravel it all. Would you be interested in discussing subjects such as this with other local companies? Why not join our Peer Group for local managers and HR staff. Just contact us on 01256 799 127 to find out more. We meet quarterly and previous topics have included Facebook, staff absence, Brexit, and profiling.